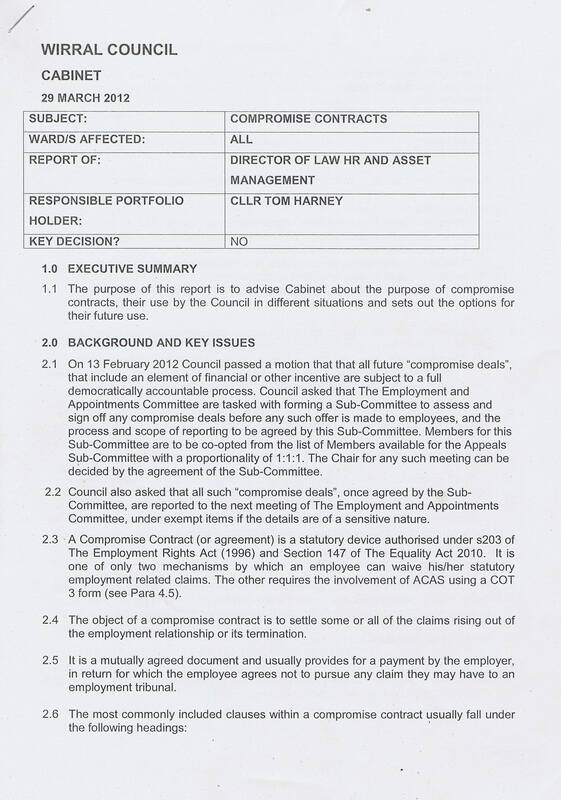 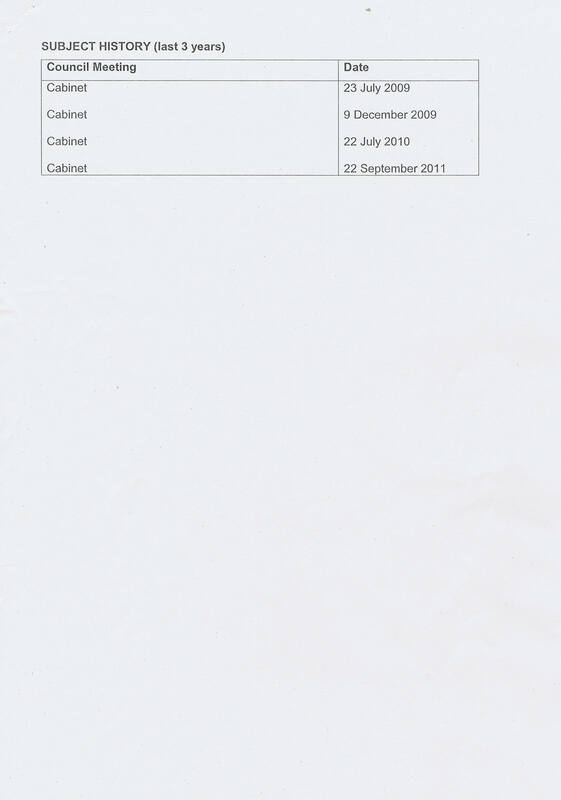 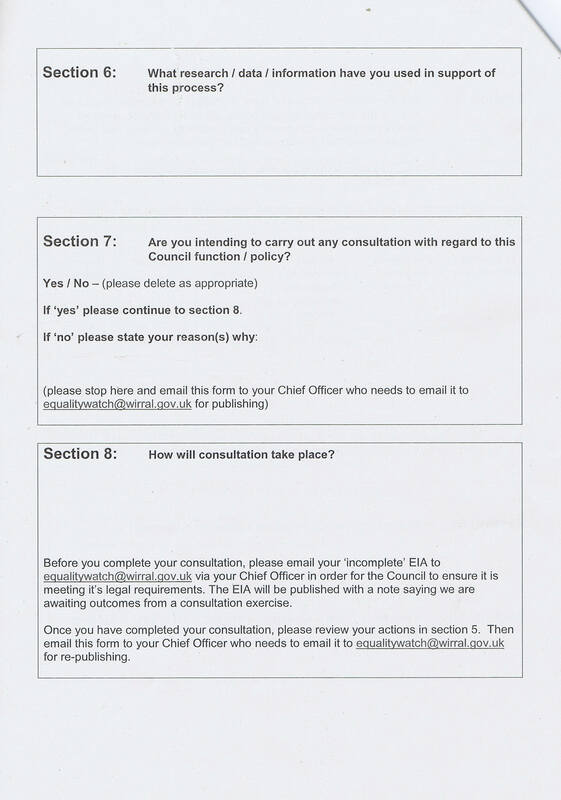 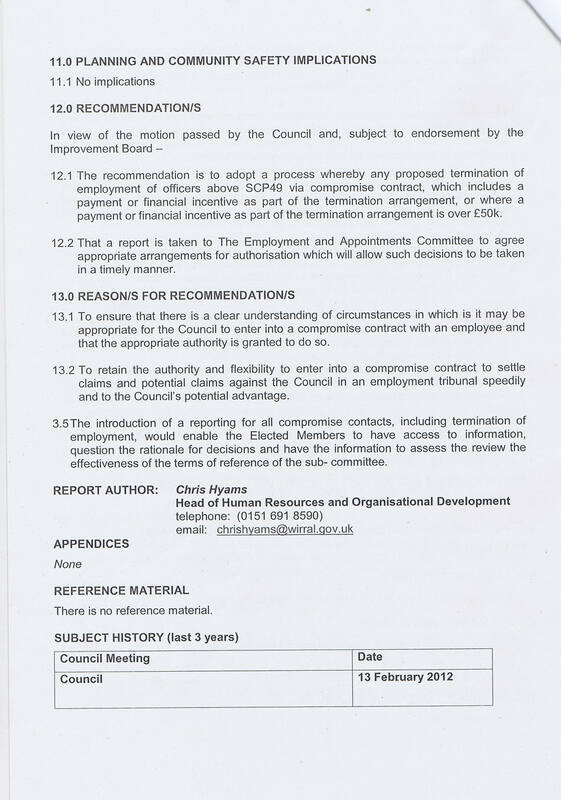 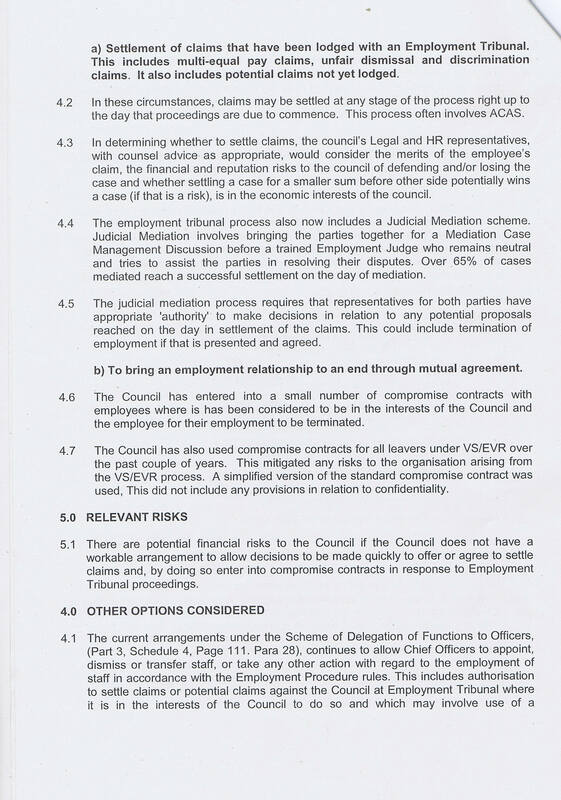 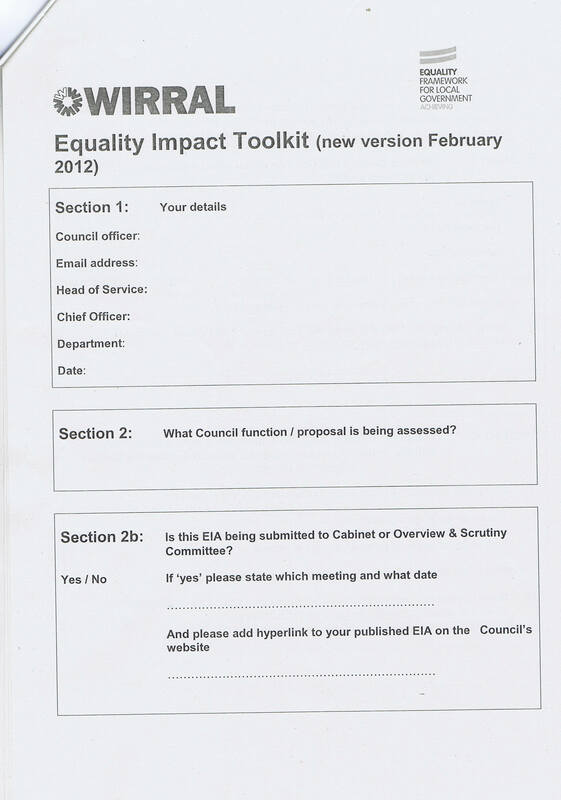 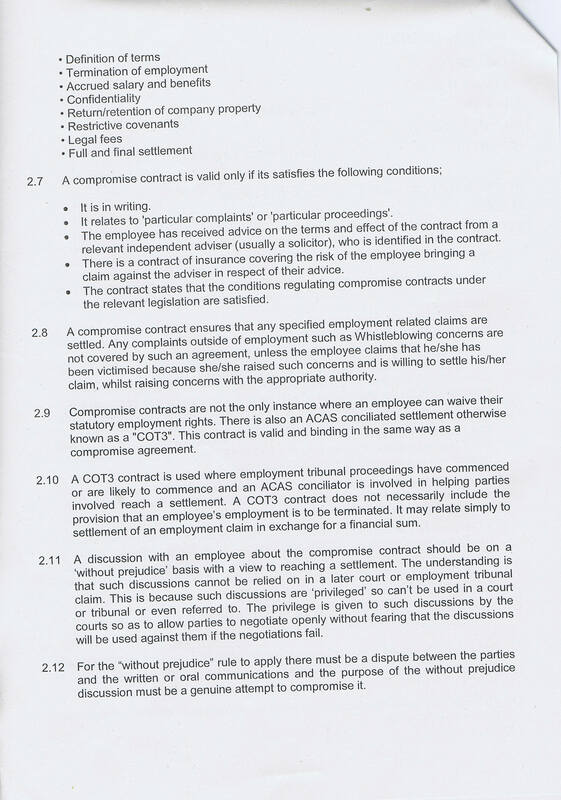 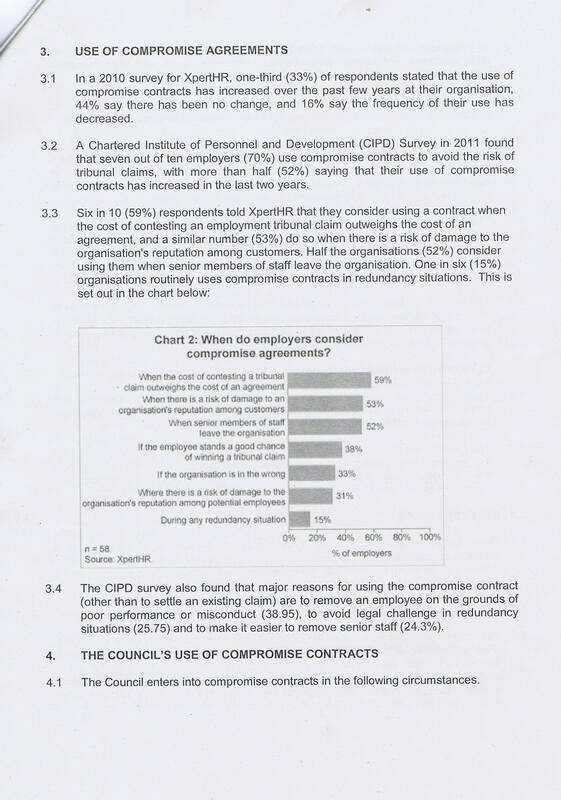 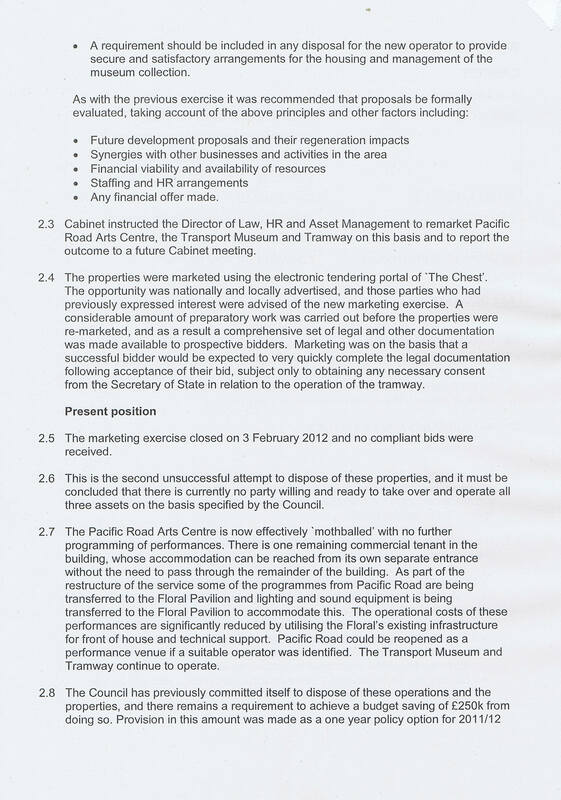 There were two AOB items introduced at the Cabinet meeting on the 29th March 2012. 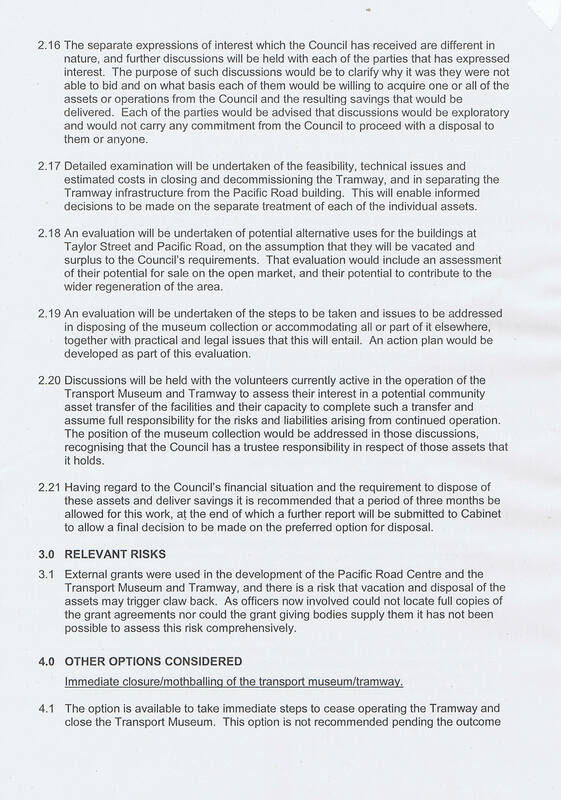 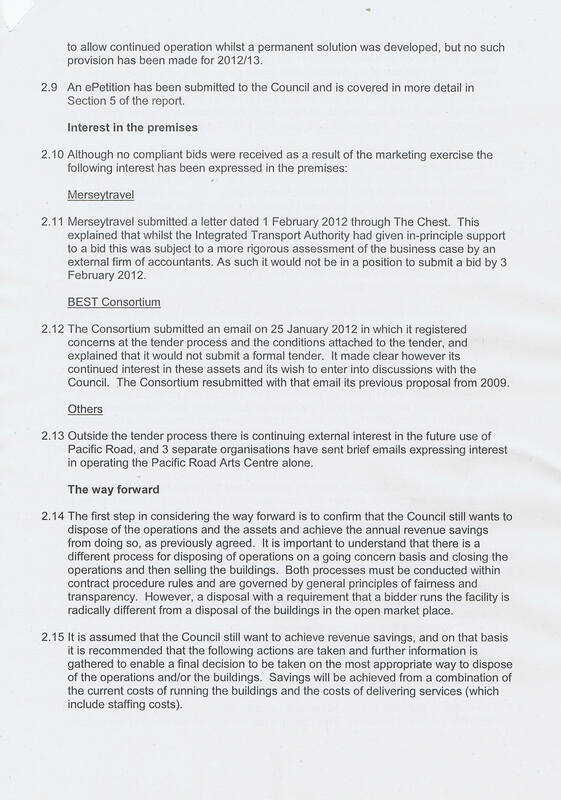 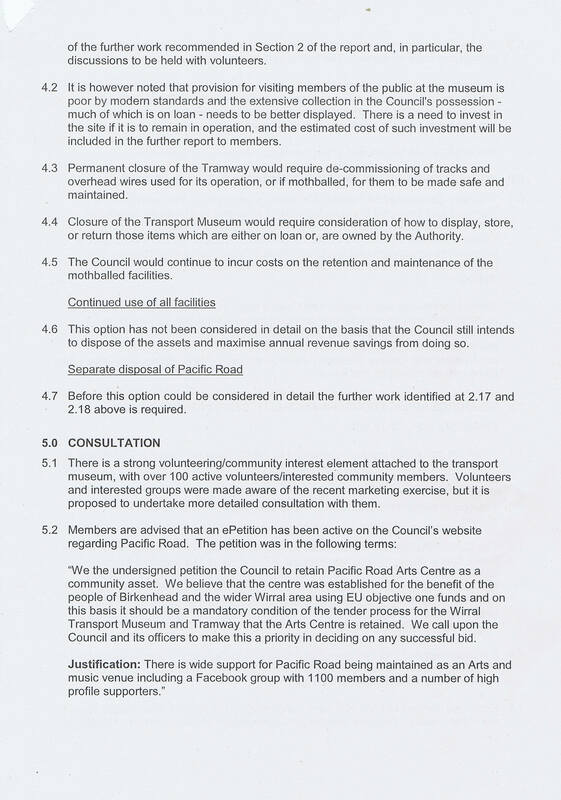 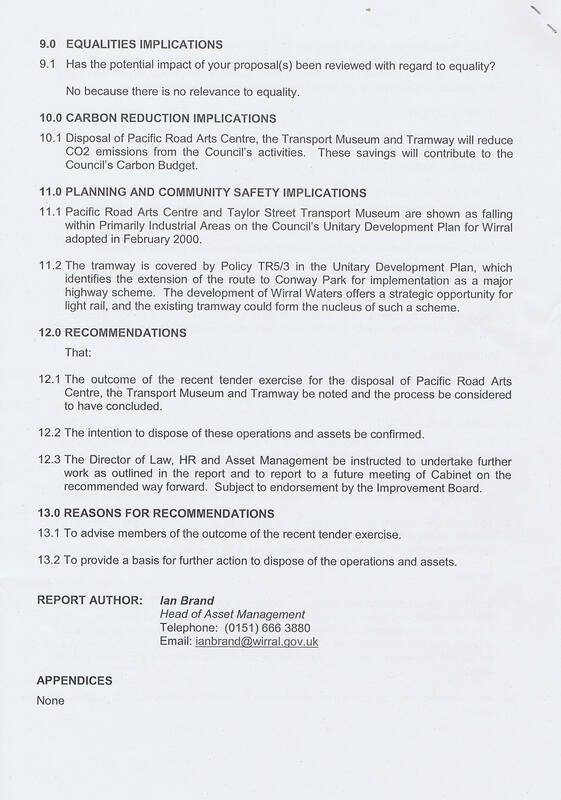 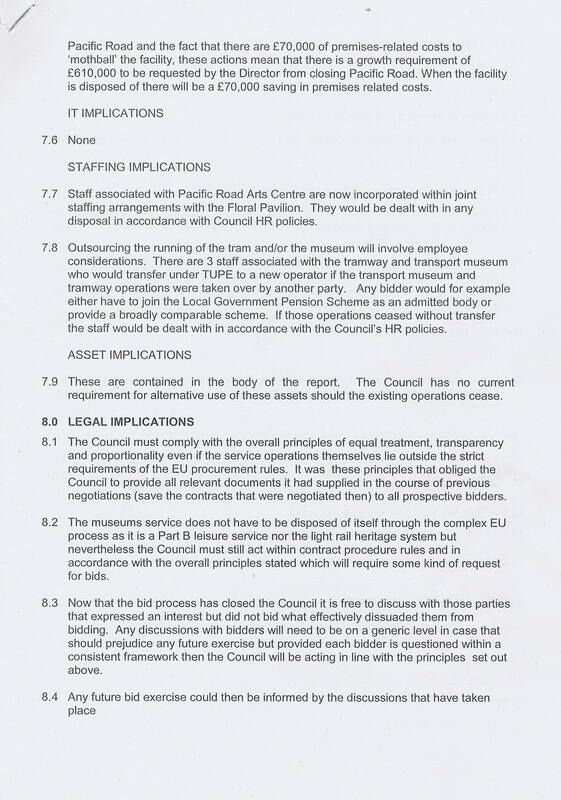 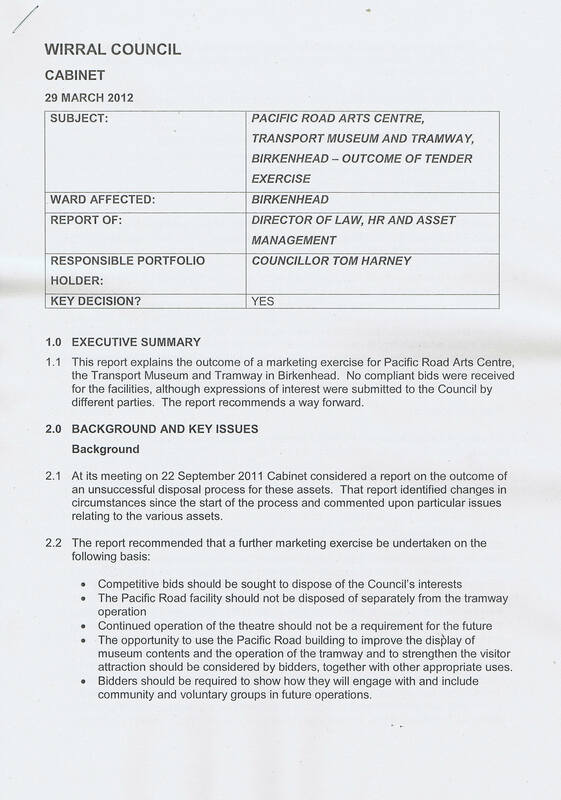 The first was about the future of the Pacific Road Arts Centre/Tramway/Museum and the second was on Compromise Contracts. 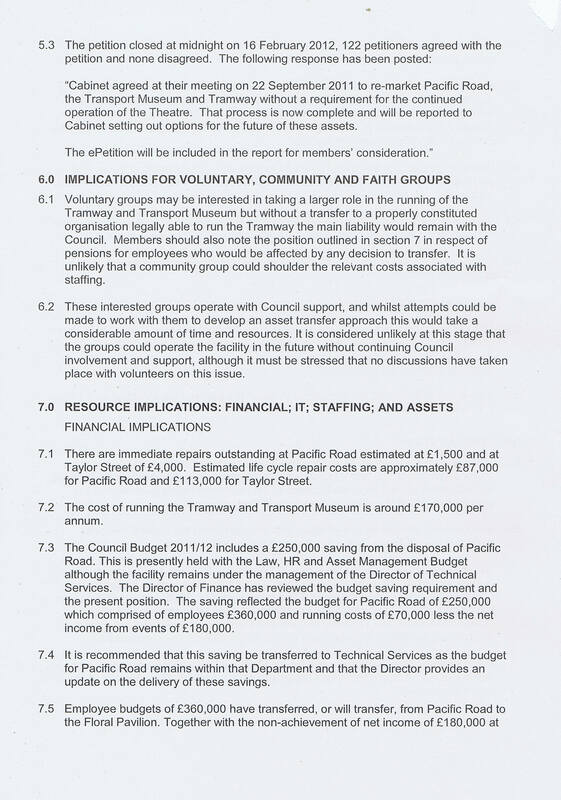 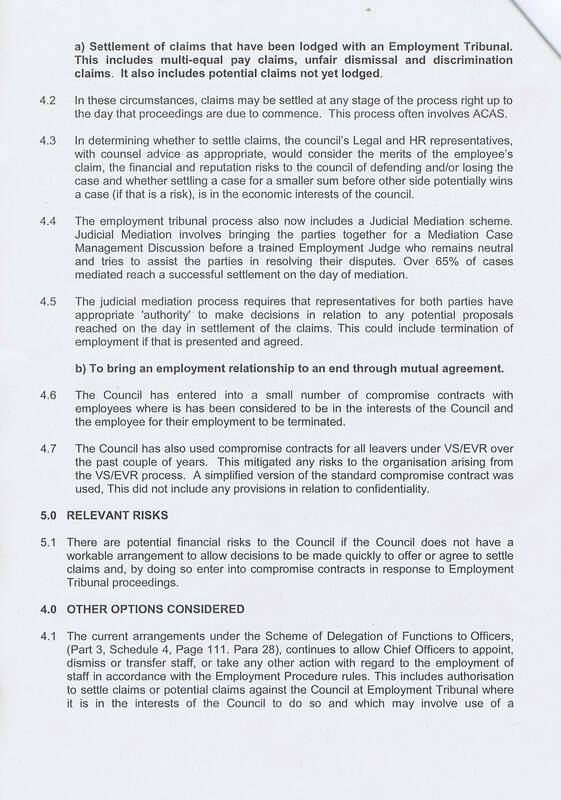 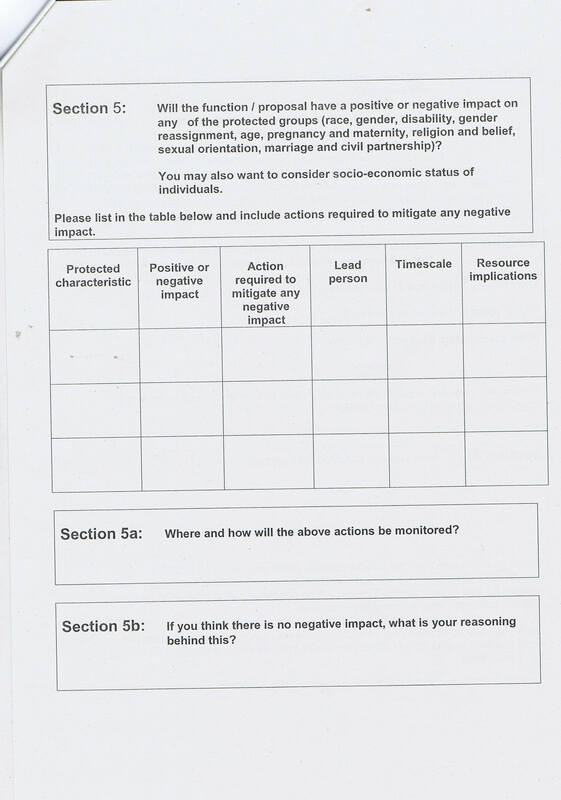 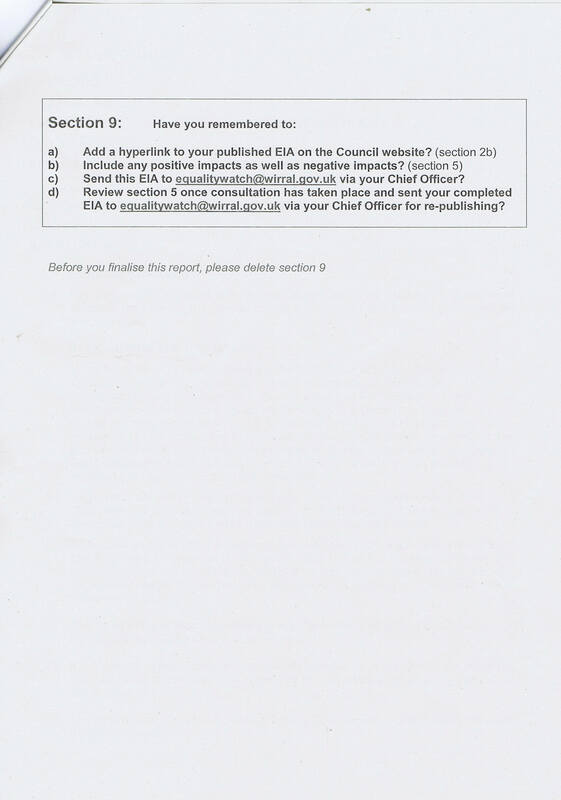 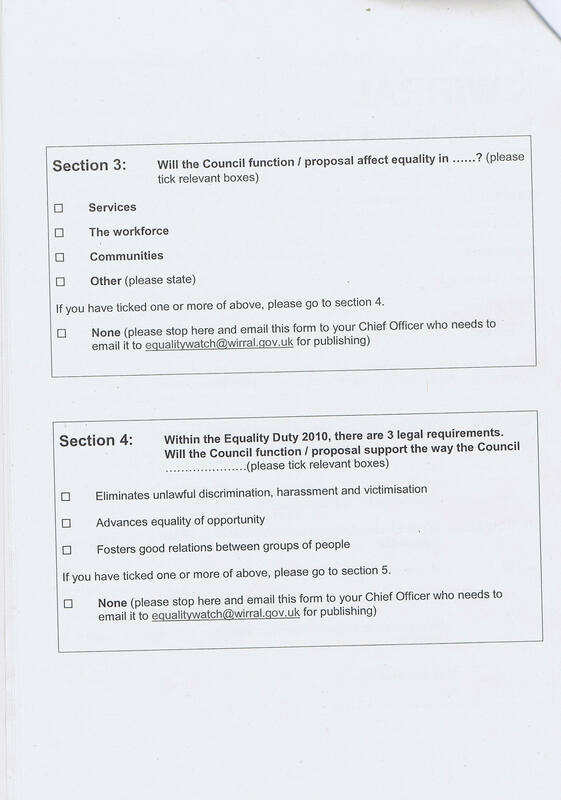 As the reports aren’t on the Council’s website links are included below.